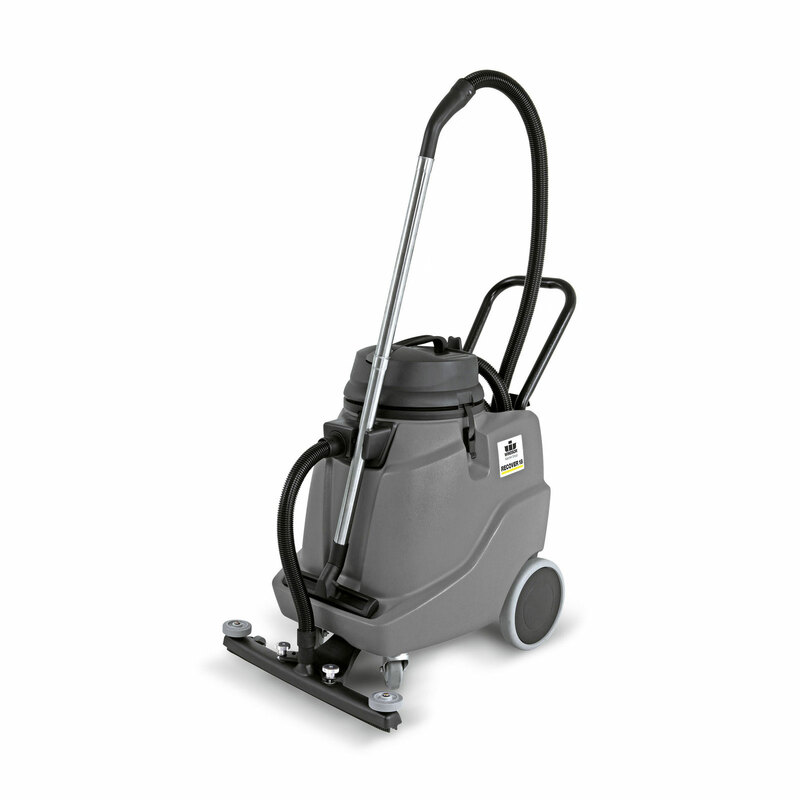 Steambrite will ship the Karcher NT 68/1 Windsor Recover 18 gal Wet / Dry Vacuum 1.013-017.0 w/ with front mounted squeegee, hose and wand 1.103-494.0 [1.013-017.0] by either Fedex, UPS, USPS, or Freight Quote,, and will normally be shipped within 2-5 business days. Equipment small enough to be sent by ground should typically arrive within 3-5 business days after shipment. Large Equipment could take in excess of 6-8 working days to arrive after shipment, and ground shipping times are not guaranteed.